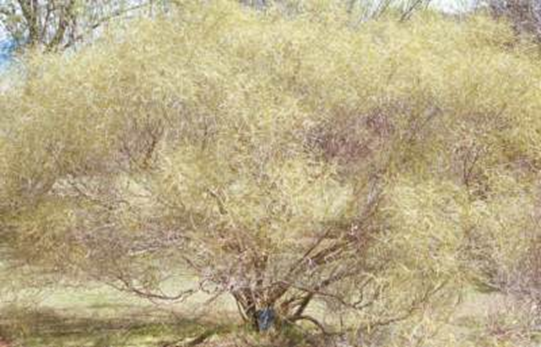 Karoo tick paralysis ‘Karoo-bosluisverlamming’ in Angora goats can occur in large areas of the mohair producing areas of the karoo and surrounding regions. The condition occurs in hilly parts of the karoo with south facing slopes and moister areas associated with ‘suurpol’ and ‘besembos’ - the habitat of Red rock rabbits ‘rooihase’ , mountain reedbuck, rock elephant shrews and caracals. The paralysis usually occurs in Feburay, March with a peak in April and May when there is a sudden drop in temperature or often follows damp cloudy weather. Increased incidence may occur following good summer rains. 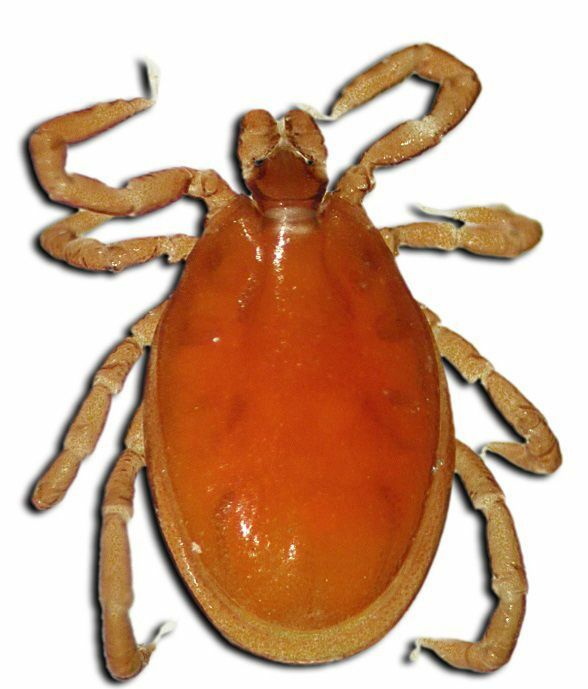 The Karoo Paralysis Tick (Ixodes rubicundus) adult transmits a toxin which induces the paralysis. Different grades of paralysis can occur from complete paralysis, hindquarter paralysis or just ataxic in the hindquarters when herded. A number of goats can be affected at the same time and the condition can lead to large scale deaths (up to 15%) if not detected early. Most goats will recover in 24-48 hours after ticks removed or killed by a dip. Remove goats from the camp. If historically paralysis tick has occurred on the farm don’t use those camps from February to May. 3 host tick. Adults are active in late summer and peak in late autum early winter. Adults feed on: sheep, goats, caracals (Caracal caracal), and mountain reedbuck (Redunca fulvorufula). Immatures are found on rock elephant shrews (Elephantulus myurus), red rock rabbits (Pronolagus rupestris) and caracals.